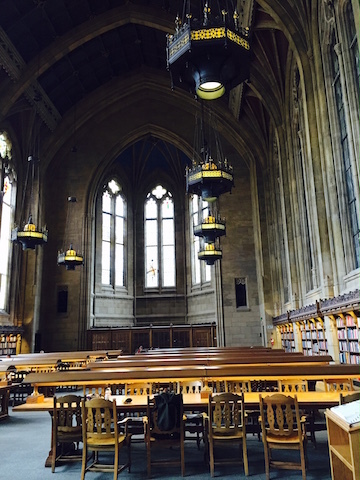 This past week I traveled to Seattle, WA and Portland, OR to attend ACRL 2015. Flying into Seattle, I had the opportunity to make a few site visits and attend a Pacific Northwest Chapter (PNW) Board meeting. 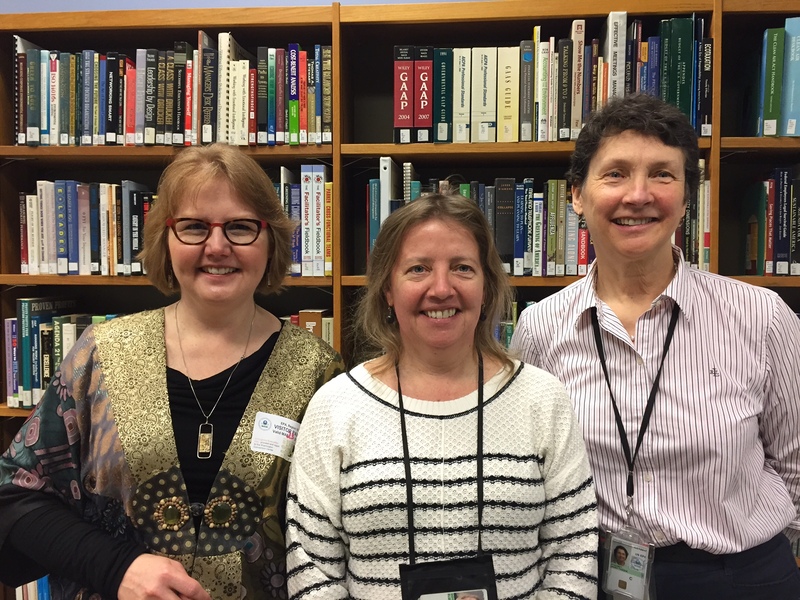 Liz Doyle and Mary-Thadia D’Hondt met with me at the Region 10 EPA Library. Inside the space was a blend of new technology and traditional collections that serve both employees and the public. A highlight was a collaboration table that allowed groups to plug into a shared interface with individual computers and jointly work on projects. With government dollars being stretched ever further, Liz and Mary are seeing an increase in interlibrary loan. There is also a movement toward a more centralized look-and-feel amongst EPA sites, as well as shared development and information opportunities such as webinars. I toured the University of Washington with the Executive Director of the National Science Communication Institute (nSCI), Glenn Hampson. We had a group lunch that included Mel DeSart, UW, to discuss possibilities for an All Scholarship Repository, part of the Open Scholarship Initiative. There is exciting work ahead on this project that is focused on accessible research. Stay tuned!